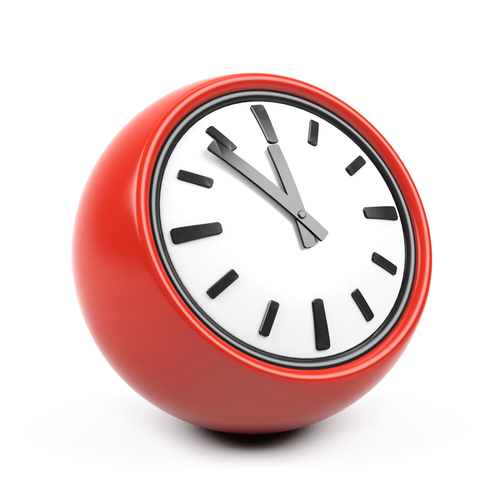 Routine appointments are available to book up to 4 weeks ahead but if you require an on the day urgent appointment please call at 8am. 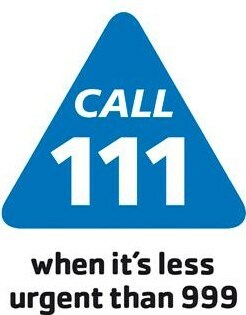 If you need urgent medical attention when the surgery is closed you should dial 111. This will connect you to the NHS 111 service free of charge which is provided by a local organisation: Derbyshire Health United. You will be assessed and directed to the most appropriate point of care for you particular needs. You can also dial 111 if you require health information.